For most people Spring time primarily evokes images of fragrant and brightly coloured flowers. You can just imagine running carefree through fields of freshly blossomed flowers. Although it not be a perfect substitute to this vision, you can still picture the dream while enjoying an aromatherapy massage with essential oils produced from some of these same aromatic flowers. You may already use essential oils in a variety of ways, but the most popular oils are not necessarily the best for aromatherapy massage. As the Founder and President of the Bali International Spa Academy known as BISA, I am pleased to share my favorite aromatherapy massage oils for Spring time. After all, it is my favorite type of massage which I regularly have with students learning this bodywork modality as it helps me relax and refresh from operating the school in order to ensure high student satisfaction. This is a favorite aromatherapy massage oil for Spring or anytime of the year really. Its scent is floral, fresh, sweet, herbaceous and sometimes slightly fruity. It is very effective for pain relief, insomnia and stress, one of the reasons I regularly choose it. Lavender essential oil once diluted with a carrier oil spreads easily and absorbs slowly to allow the maximum benefits of a relaxing massage. This essential aromatherapy massage oil for Spring is particularly popular among females as it is supportive of the reproductive system, thus helps to alleviate menstrual and menopause discomfort. Emotionally, geranium essential oil is a calming and balancing oil that can reduce anxiety and depression. 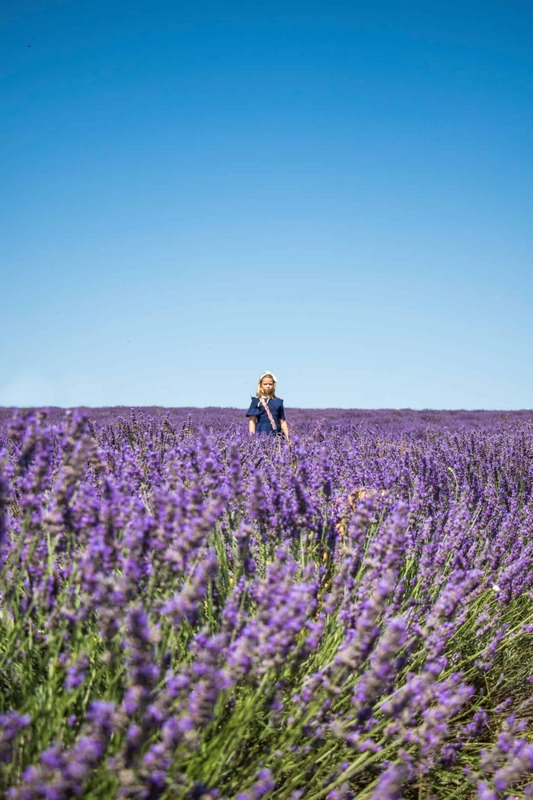 Like lavender it is an balancing (adaptogenic) oil best blended with other essential oils which possesses an equally strong, yet pleasing rosy fragrance which lasts much longer than your massage session. 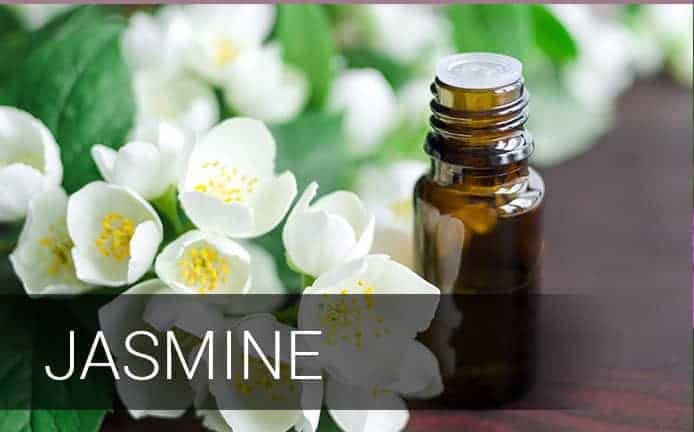 Jasmine has long been popular for its sweet, romantic and exotic fragrance which is why it at the top of my aromatherapy massage oils for Spring list.. It is even used in some of the world’s best-known perfumes, including Chanel No. 5. It is also a popular antiseptic and antispasmodic home remedy. With its romantic scent it has long been believed to have an aphrodisiac effect. While not scientifically proven, it can’t hurt to try it! With its powerful floral aroma, it is one of our more popular aromatherapy massage oils for Spring time choices. Rosemary is typically associated with cooking, specifically as a seasoning in variety of dishes, such as soups, casseroles, salads and stews. 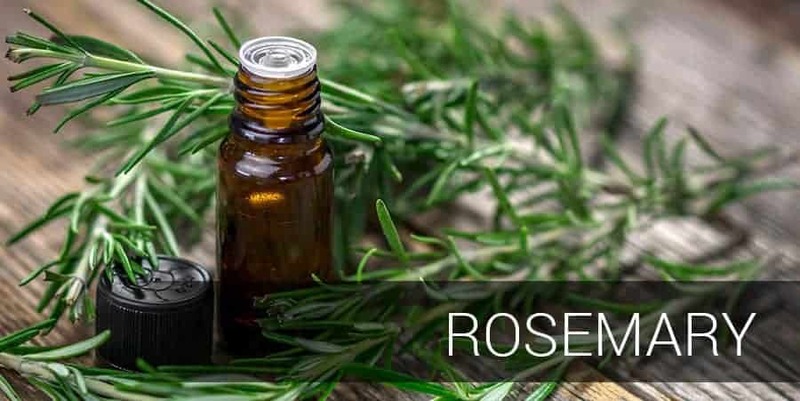 However, when used in massage, Rosemary Oil’s detoxifying properties can facilitate healthy digestion, relieve flatulence, bloating and cramps, and diminish constipation. Through massage, this oil also stimulates circulation, which allows the body to better absorb nutrients. With its slightly herbaceous smell, some would not think of Spring time, but to me I relate its freshness to this time of year. and it is slightly sweet. 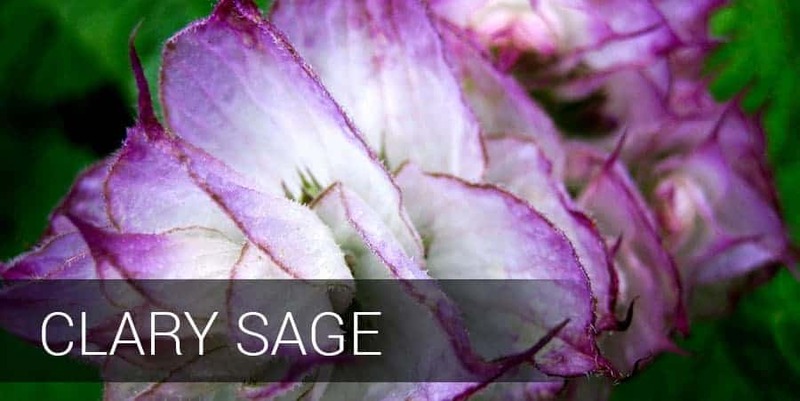 Not to be confused with sage, clary sage is an 100% organic essential oil. Clary sage is one of the most relaxing essential oils in aromatherapy, as it can fight stress and bring euphoria. The name comes from the Latin “clarus”, which means clear and was in fact used to dispel worries. It is excellent for aromatherapy massage as it helps to restore inner balance and tranquility. It has a distinctive herbaceous, earthy and slightly floral scent., but the earthy element is what reminds me of Spring as this is the time of year mother earth wakes up from some pretty tough times. Hope that you enjoyed reading about my favorite aromatherapy massage oils for Spring. 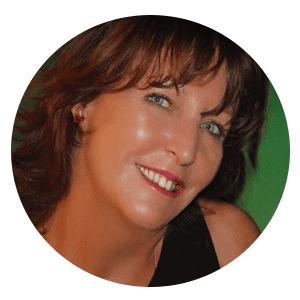 If you would like to learn aromatherapy massage, I’d like to hear from you. We offer BISA certification, CIBTAC diploma and is incorporated in ITEC and VTCT programmes focused on holistic and complementary therapies.